By day, I’m a Financial Systems Manager and by night/weekends, I’m a husband to a beautiful/wonderful wife and dad to two cute/terrific girls. I also play some music on the side, dabble in the latest geeky tech stuff, and explore foodie establishments (the latest in food trucks/restaurants). 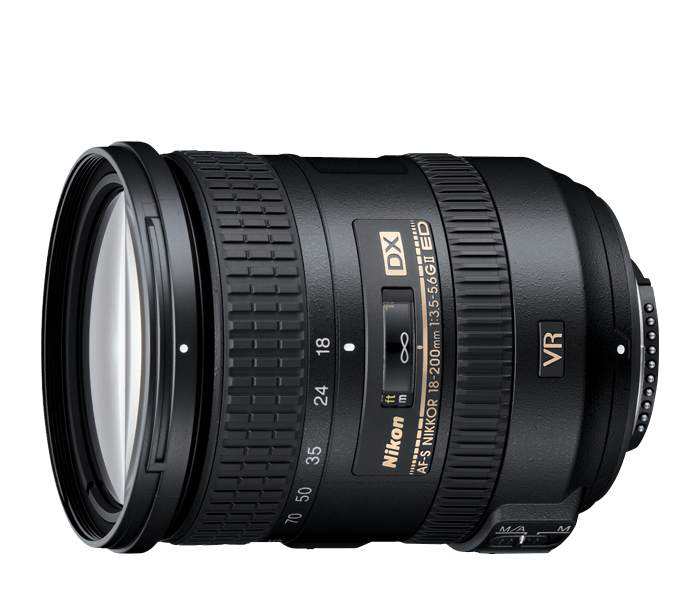 …and one of two lenses (AF-S DX NIKKOR 18-200mm f/3.5-5.6G ED VR II zoom lens or AF-S DX NIKKOR 35mm f/1.8G fixed/prime lens) attached. 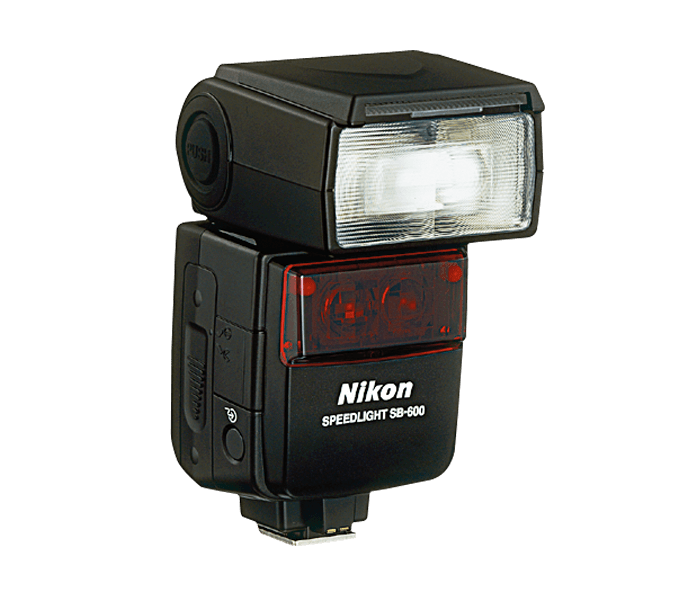 I also learned my lesson the hard way by accidentally dropping the camera, flash, and zoom lens trying to shoot a family picture. 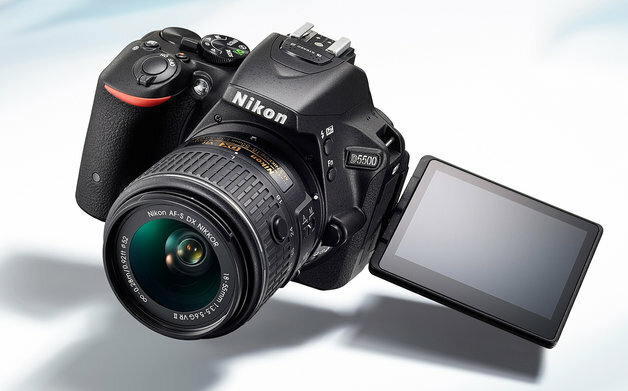 This required me to purchase a replacement for the zoom lens and a tripod sturdy enough to hold this entire setup. 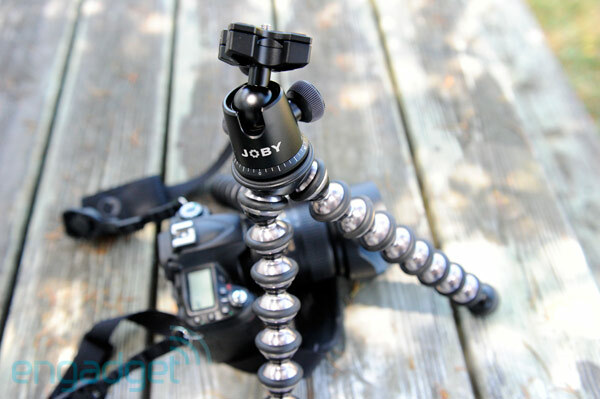 For a tripod, I use the JOBY GorillaPod Focus with Ballhead X (holds up to 11 lbs.). I position it in the regular three-footed triangular position or can wrap it around anything sturdy. I carry all of this in a LowePro SlingShot 102 AW sling camera bag. 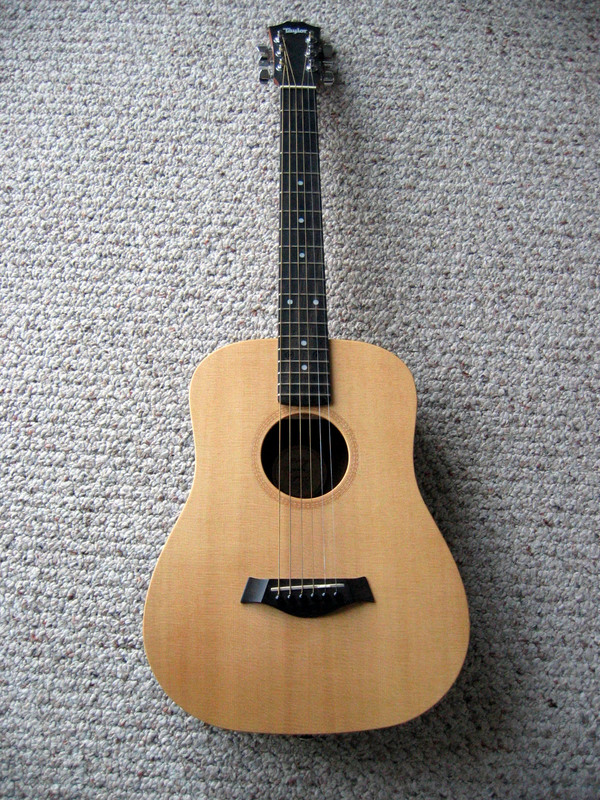 Rambling about music gear, I usually play my acoustic at church: a 2003 Taylor 714ce-LTD Summer Strummer. 317 of these were made. I use this in a band situation when I primarily strum and occasionally flatpick. For songs using mostly fingerpicking/flatpicking (or playing outdoors or at camps/retreats), I acquired a RainSong Shorty SG-FLE (Forum Limited Edition). Only 35 of these were made. It’s my secondary guitar and also Joyce’s guitar. 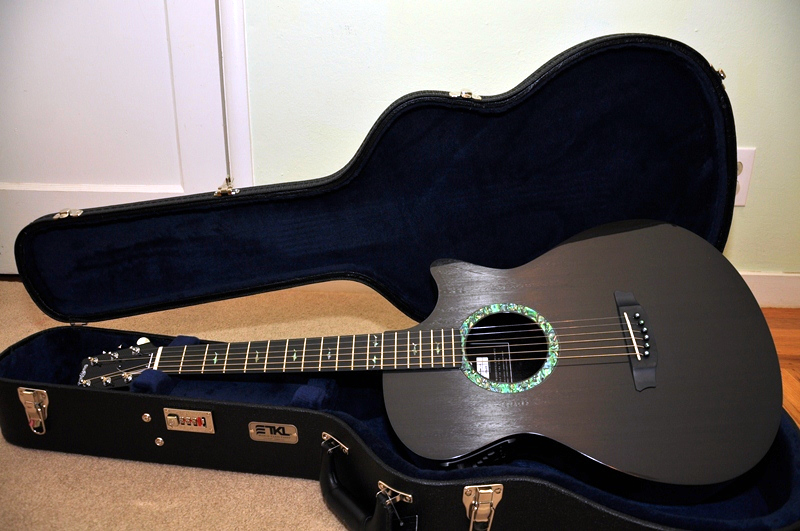 I also play a lovely little blues box when I’m playing acoustically: Martin 00-15SM Custom. This was ordered from LA Guitar Sales (the same place I got the RainSong). Ted supposedly only ordered 4 of these. I have a Taylor GS Mini Holden Village (limited to less than 2000). 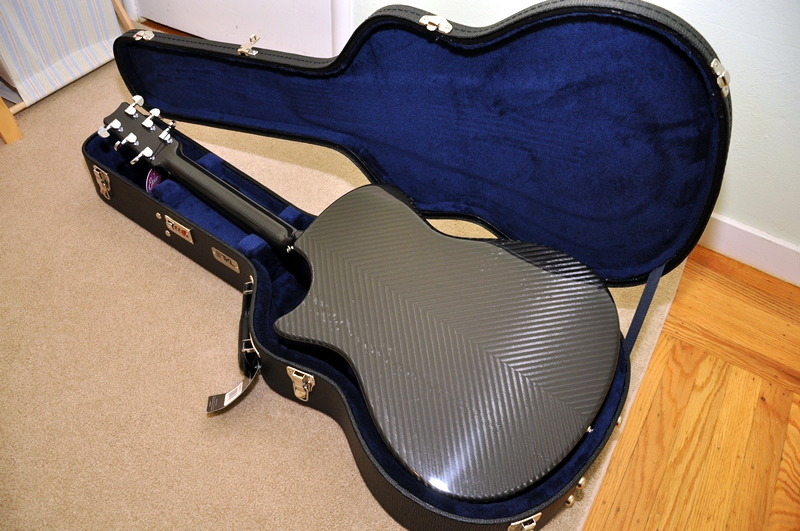 There’s an interesting story about the limited edition guitar here. 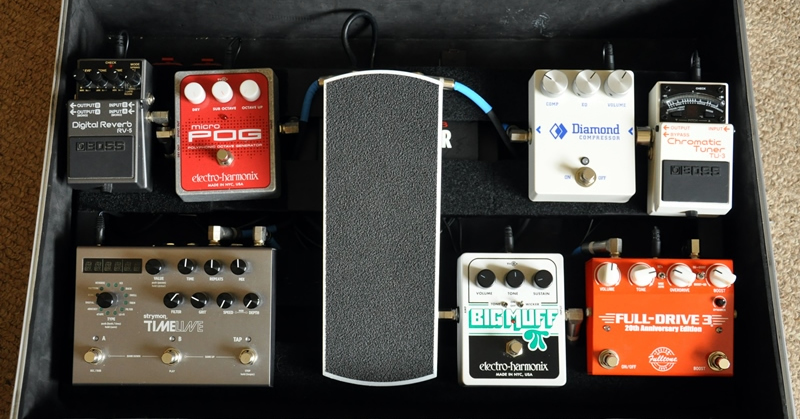 I play the four acoustic guitars above (although not at the same time) through a Fishman Loudbox Mini acoustic amplifier. 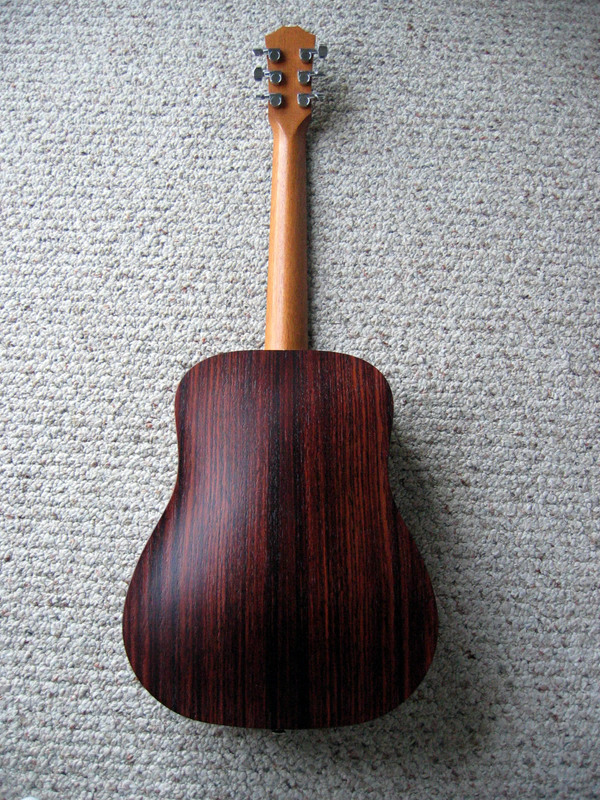 I also have a discontinued Baby Taylor Rosewood for dinkering around with at home with the kids. It’s currently high-strung in Nashville Tuning with a set of D’Addario EJ38H Phosphor Bronze (.010-.027) made specifically for Nashville Tuning. 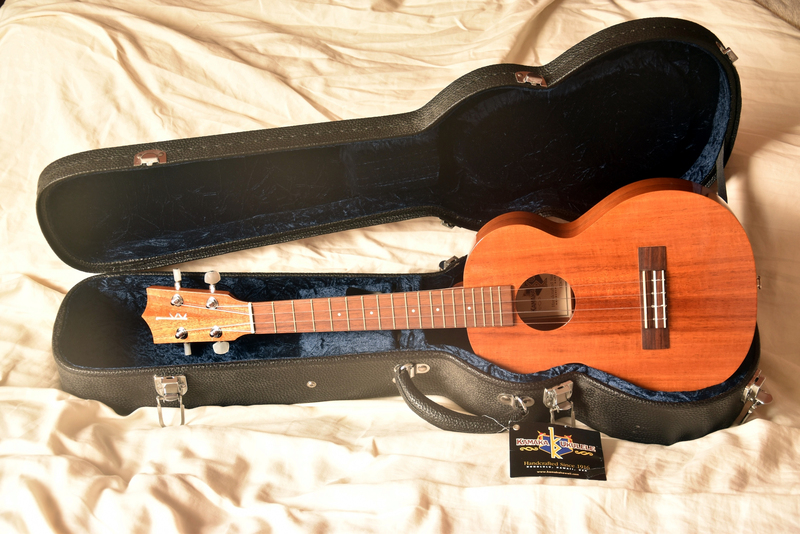 If I feel like visiting Hawaii (that’s almost all the time), I spend some time playing my Kamaka HF-3 Tenor ukulele. When I go electric, I play this sunburst Fender Classic Series ’72 Telecaster Custom. It’s backed by a Fender Princeton Reverb tube amp, upgraded with a Celestion Gold speaker. 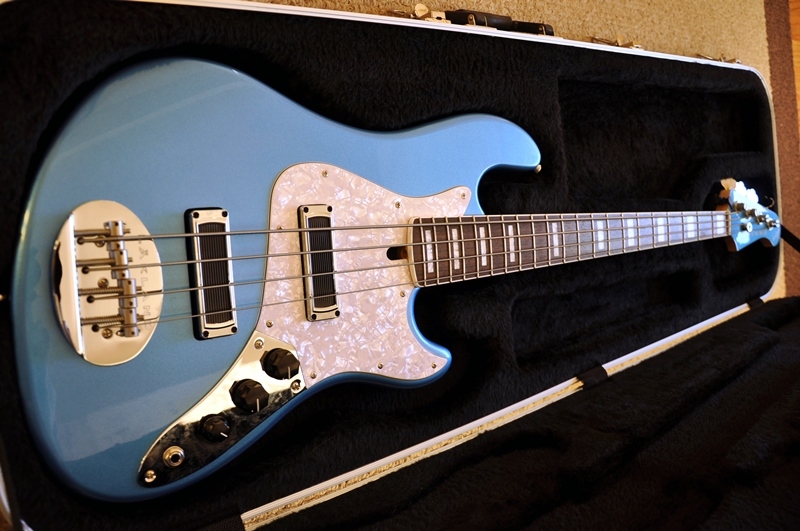 I also play one of the best passive jazz basses out there: Lakland Skyline DJ4 (upgraded with Chi-Sonic pickups). 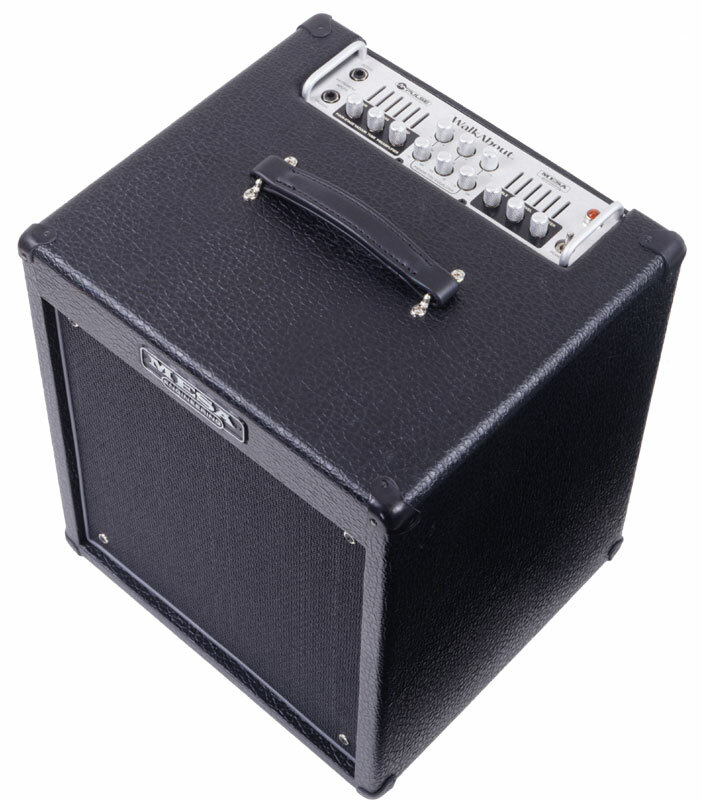 It’s backed by a Mesa Boogie Walkabout Scout 1×12 Combo tube bass amp. When playing in a band setting using keys, I use a Roland JUNO-Di synthesizer. It’s great because it can go mobile by running on batteries. It’s backed by a 50-watt Roland CUBE Street EX amp (mini PA) that can also be battery-powered. 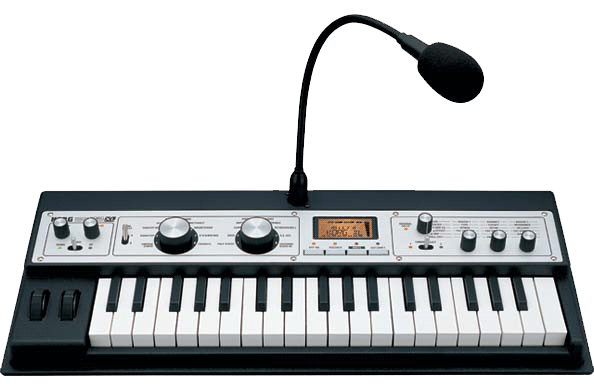 If I’m really short on space, I use a mini synthesizer/vocoder: the KORG microKORG XL. And finally, on the percussion side of the house, I have an electronic-layered Roland El Cajon that can layer in different percussion and SFX sounds and also be battery-powered.